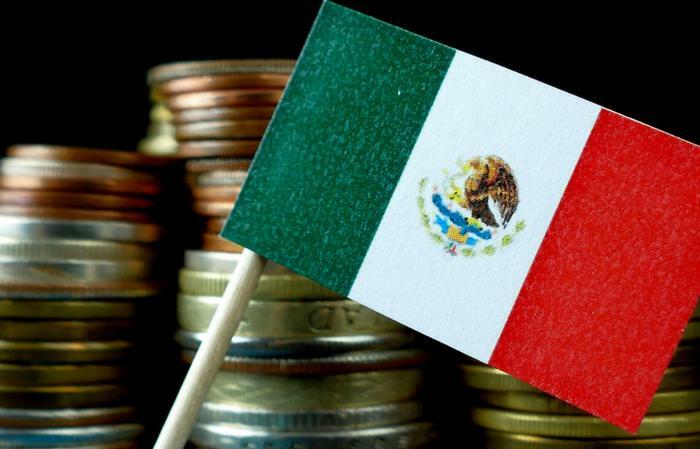 An unknown group of hackers stole the equivalent of $15.3 million from Mexico’s central bank, the Bank of Mexico, the institution admitted on Wednesday. The bank assured reporters that no individual accounts were harmed, but the hack raises further questions about the online security of financial institutions worldwide. The hackers had targeted interbank payment systems, or online transfer systems that allow banks to transfer money to each other in real time. Meanwhile, people who use Citibanamex, the country’s second largest bank, were unable to withdraw cash from ATMs or conduct transfers this week, but the bank denied that its systems were compromised. The Bank of Mexico, meanwhile, said that it switched to a slower, more secure online system after the hack to avoid any more breaches. Brinker International, the restaurant conglomerate that owns Chili's Grill & Bar, says that any customers who dined at the restaurant in March or April may have had their credit card data accessed in a hack. Tech experts have recommended that people who are concerned about their cybersecurity or who need to conduct sensitive conversations over the phone should use the messaging app Signal. The SMS app boasts fully encrypted messaging, which prevents even seasoned hackers or government officials from cracking the app’s code. But even Signal isn’t perfect. Security researchers this week identified a potential vulnerability in the app, in which they said that a malicious attacker could send an unprompted message to a stranger. Researchers reported the vulnerability to Signal’s developers, who promptly created a patch to fix the problem.